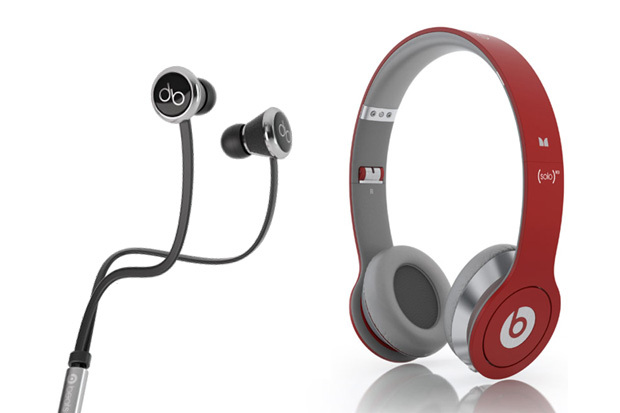 Popular headphone line Beats by Dr. Dre sees an assortment of new releases as the brand focuses on a couple of star performers to ring in the new year. Headlining the brand’s latest projects is a campaign alongside Lady Gaga and the PRODUCT (RED) initiative as well as a pair of special headphones crafted in conjunction with Hip-Hop mogul P. Diddy. 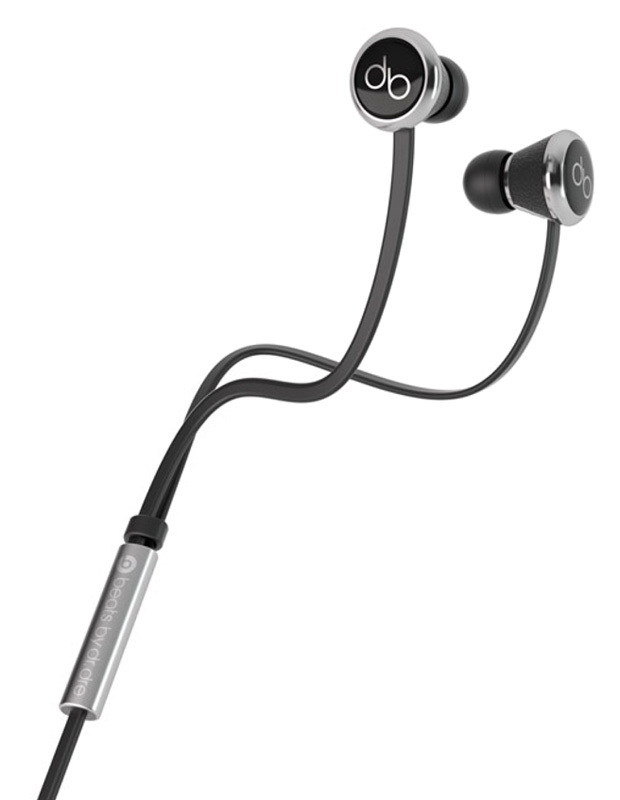 The lines both combine sophisticated construction and advanced sonic technologies to deliver the power, extra durability and sound isolation that until now has been lacking in professional headphones. 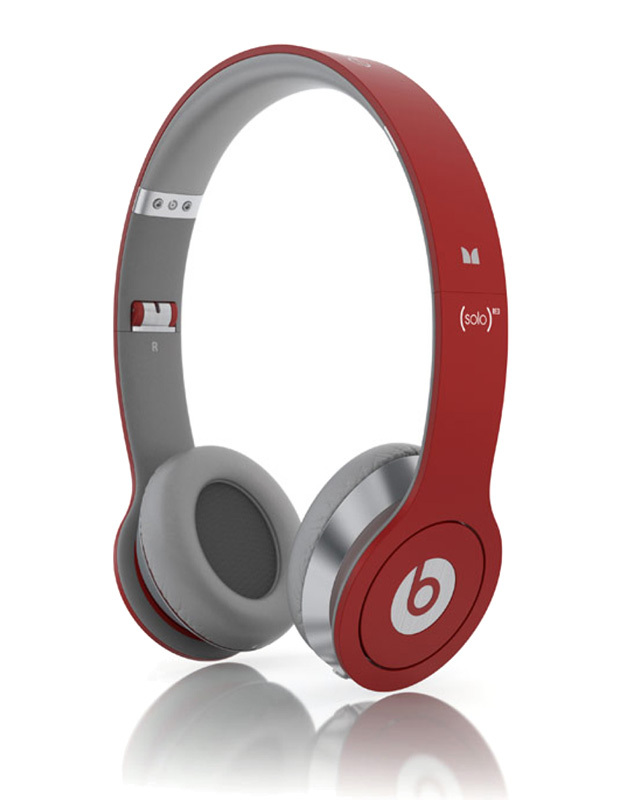 Further information on both upcoming releases can be found through the Beats by Dr. Dre website. Dior Homme presents a new ad campaign for Spring 2010 shot by none other than Karl Lagerfeld.